How Dutch can it get? 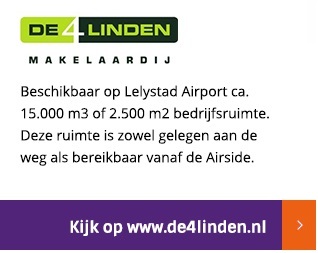 Cyclists can ride alongside the N302 (Larsepad) from Lelystad or Harderwijk to the airport. 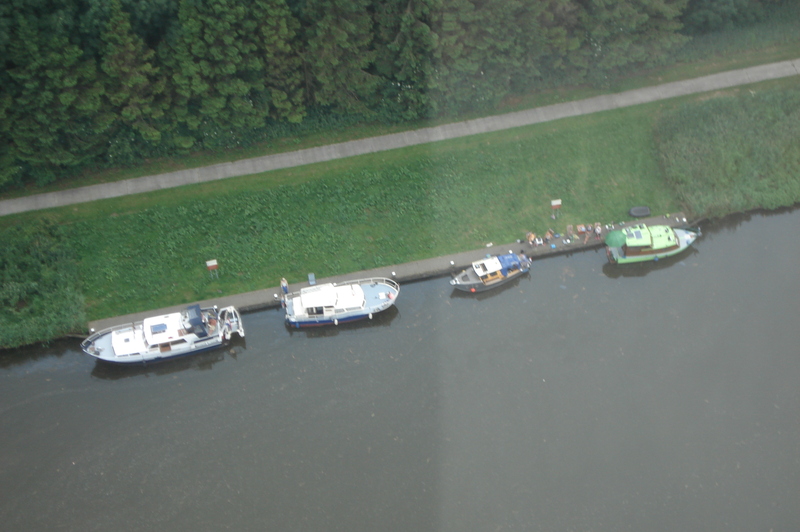 One of the few airports accessible by boat: Waterways lead to a jetty near Lelystad Airport where boats can be moored in a berth free of charge. 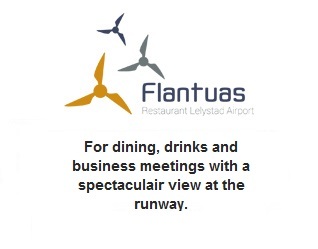 From here it is a short 10 minute walk to reach the airport.